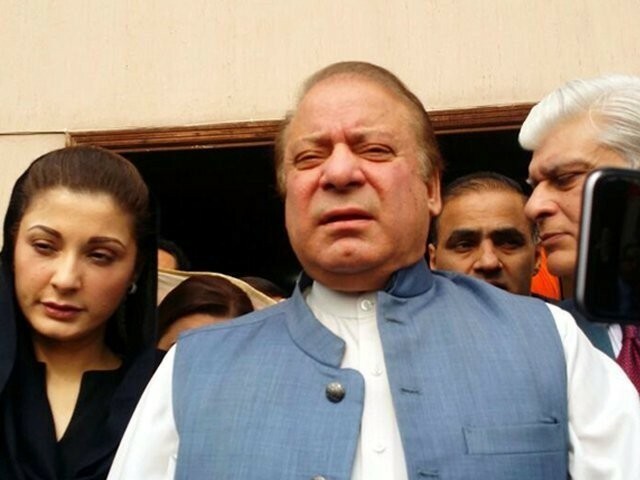 ISLAMABAD: The accountability court on Friday dismissed the petition filed by deposed prime minister Nawaz Sharif and daughter Maryam praying upon the court to delay the verdict in the Avenfield reference and grant a seven-day exemption. The announcement of the verdict in the in the Avenfield reference against the Sharif family was delayed for the fifth times before it was announced. 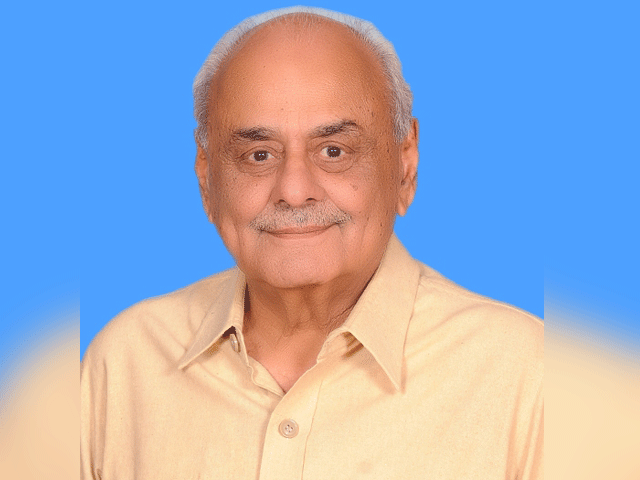 Initially, Judge Muhammad Bashir, had called both the counsels in the courtroom. The media however, was barred from entering the courtroom. While the court had initially requested the interior ministry for 500 paramilitary personnel to be deployed at the court premises, 300 were deployed, despite the ministry’s approval. 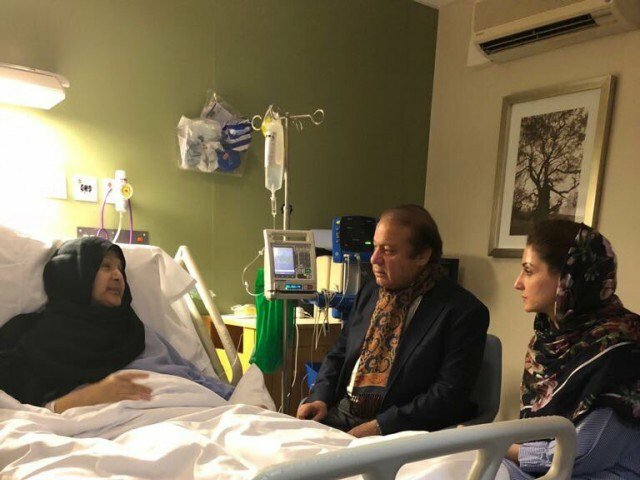 Both Maryam and Nawaz are still in London and will not be attending the hearing. Earlier, the court reserved its judgment in the case after almost 10 months of proceedings and roughly 80 plus appearances of the former prime minister, his daughter Maryam Nawaz and son-in-law Capt (retd) Safdar Abbasi. Judge Bashir reserved the judgment after defence counsel Amjad Pervaiz concluded his arguments, saying he would announce the judgment on July 6 and, subsequently, issued notices to the accused requiring their attendance before the court on Friday. In his final arguments, Amjad Pervaiz had said “the entire investigation of the joint investigation team was conducted with a preconceived mind to implicate the whole Sharif family in the cases”. During his arguments, he reiterated that malice of the JIT was floating on the surface in the reference.